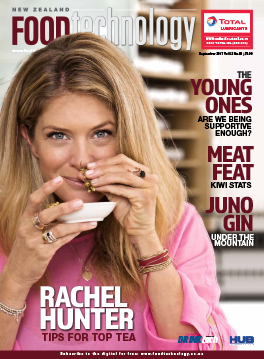 Product quality has so far buoyed New Zealand food exports in the face of a relentless global recession and a punishing dollar exchange rate. 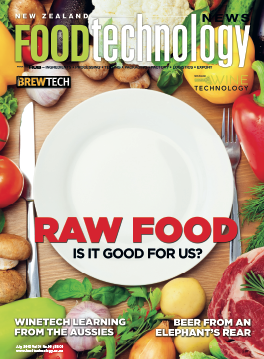 But quality can carry you only so far in this climate and future survival lies in innovation and processing more and more of our raw food stock into shelf-ready items geared to foreign palates and pockets. 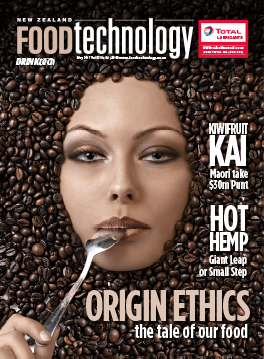 NZ FOODtechnology will be at the cutting edge of this development. 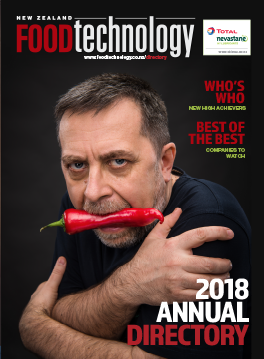 Its team of writers and specialist contributors will ensure a targeted readership of food innovators and entrepreneurs have knowledge of the tools available to complete the mission, while leaving untouched a solid international reputation for integrity, ingenuity and dependability. 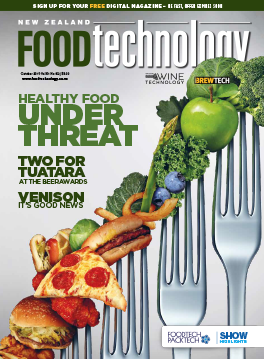 We will continue support for New Zealand’s proactive food safety authorities in their determination to ensure our food is better protected than ever before. 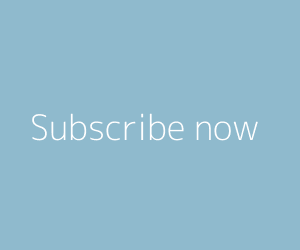 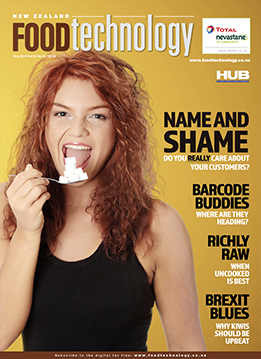 Readers will be kept up to date with the implications of new regulations and the need to adapt best practice procedures to conform to domestic and international demands. 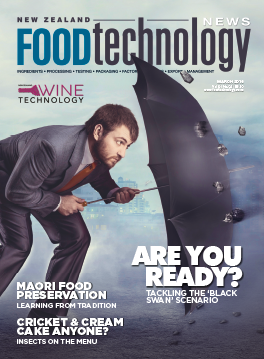 With the rapidly increasing world population and an ever increasing demand for food and beverage in both China and India, New Zealand food and beverage processing companies are in a wonderful position to develop market share by determining the needs of these markets and establishing or expanding their export business. 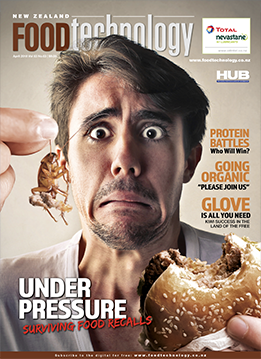 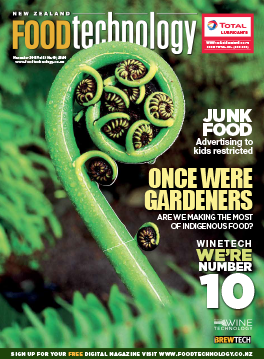 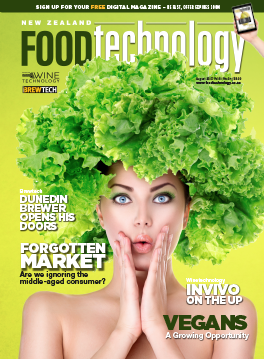 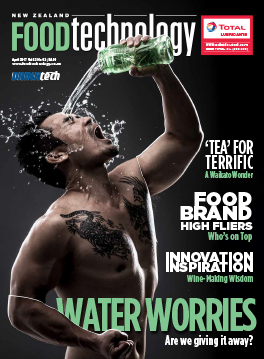 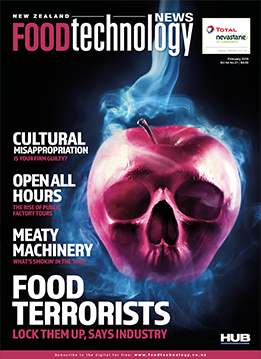 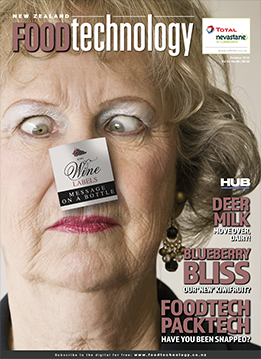 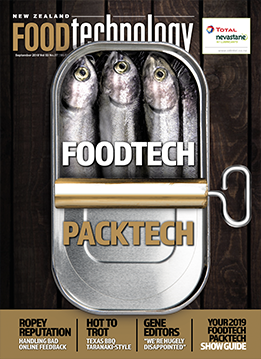 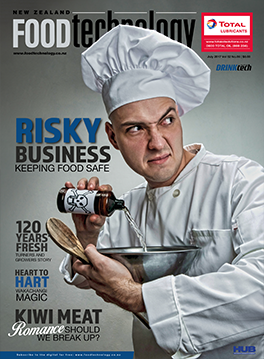 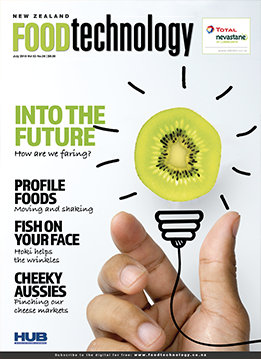 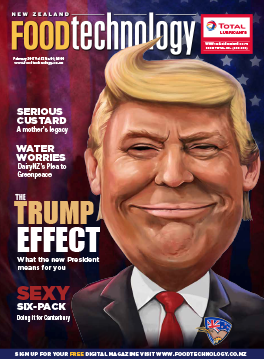 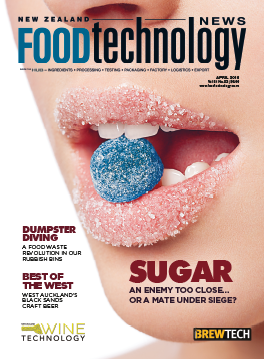 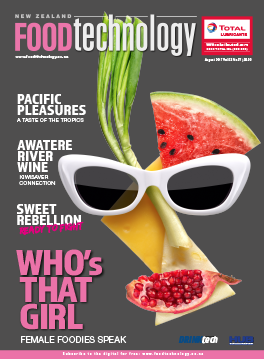 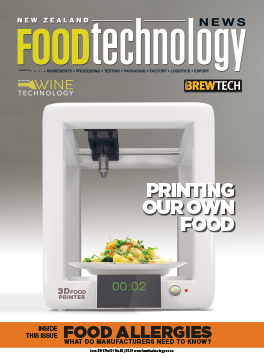 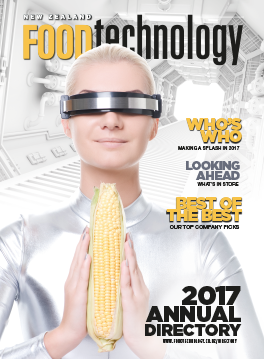 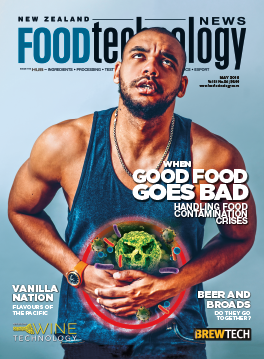 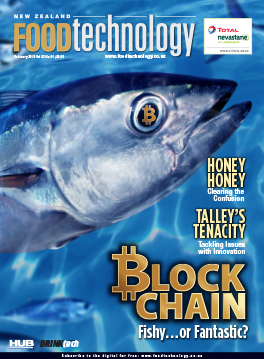 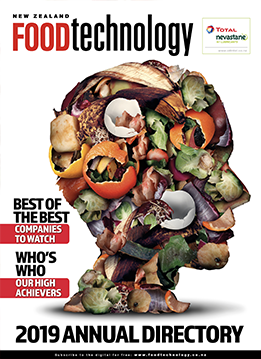 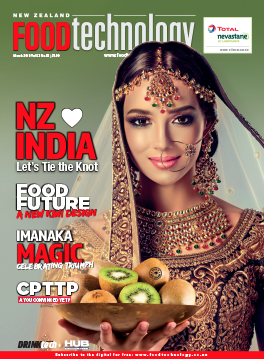 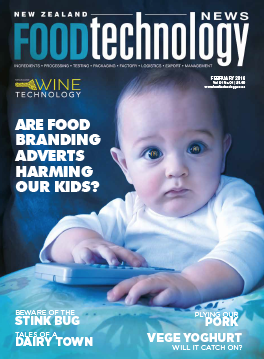 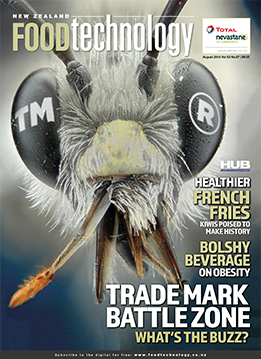 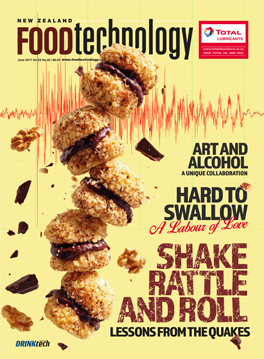 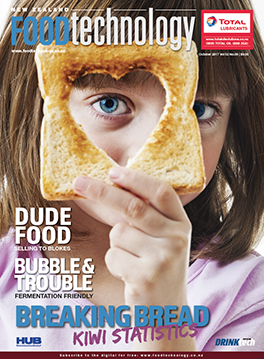 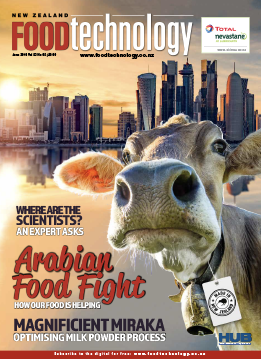 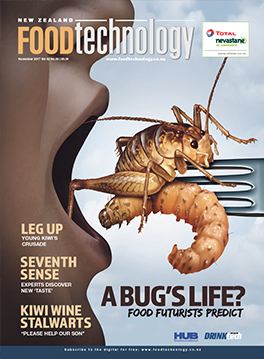 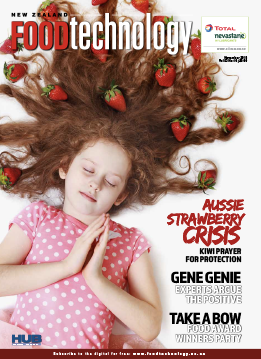 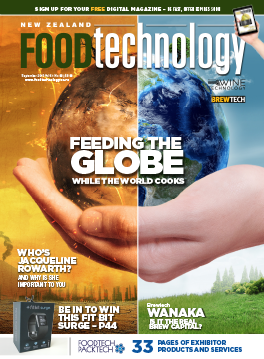 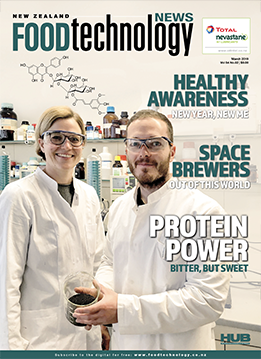 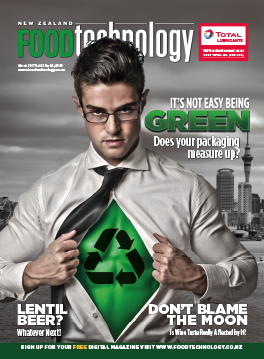 NZ FOODtechnology is published by HAYLEYMEDIA, publishers of NZ Engineering News and Machineryseller.